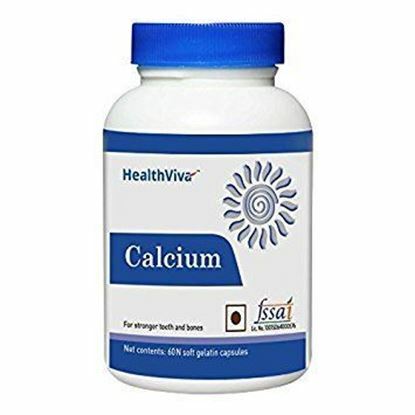 HealthViva Calcium With Vitamin D3 is a scientifically designed formulation to support bone health in adults. Fortified with vitamin D3, HealthViva Calcium ensures optimal absorption of calcium for strong and healthy bones to lower risk of fall and fractures in advancing years. HealthViva Calcium contains Calcium Citrate Malate, a highly absorbable form of calcium. Moreover, it is fortified with 2000 IU of vitamin D3 to improve bone density in adults to reduce risk of fall and fractures. Enhanced with vitamin D3, HealthViva Calcium provides essential minerals to support the growth and development of bones to help achieve and maintain peak bone density. Nutrilite Natural B Tablet is a nutritionally balanced formula of 7 essential B-vitamins, plus Inositol and PABA ( para-amino-benzoic-acid ) derived from naturally cultivated yeast. NUTRILITE Natural B helps you get energized as it helps support energy production and meet nutritional needs brought on by stressful living. 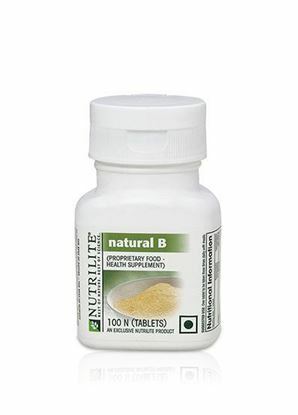 Natural B Tablet helps you get energized as it provides 100% or more of the daily value of seven essential B- vitamins (B1, B2, B3, B5, B6, folic acid and B12) along with Inositol and PABA (para-amino-benzoic-acid) derived from naturally cultivated yeast that help support energy production from fats, carbohydrates and proteins in your food and meet nutritional needs brought on by stressful living. 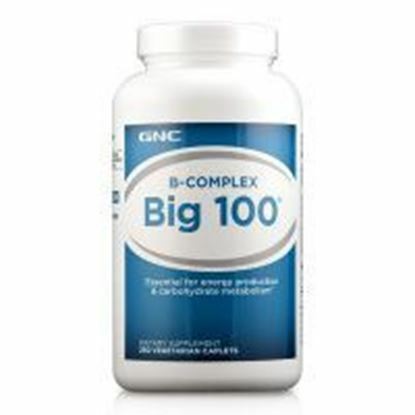 Natural B meets the daily requirement for B-complex vitamins for that 'added energy'. Natural B also helps maintain plasma Homocysteine Levels. Healthaid Vitamin C Tablet plays a vital role in maintaining healthy teeth, gums, skin, connective tissue and bones. It also functions as an antioxidant and may help to maintain healthy cells and blood vessels. 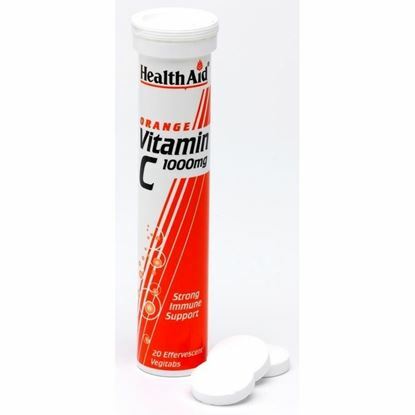 Vitamin C from HealthAid is specially formulated with Rosehip and Acerola to give a buffered tablet that does not irritate the stomach and is rapidly absorbed. 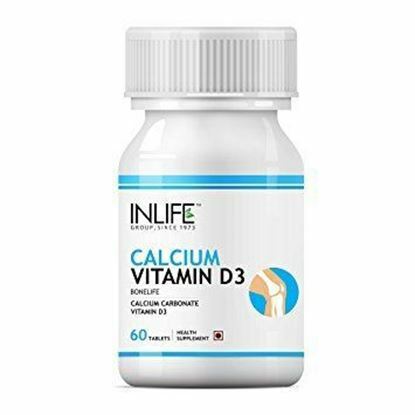 Inlife Calcium Vitamin D3 tablets maintain and build healthy bones and teeth. Each tablet delivers 500mg of calcium and 250 I.U. of vitamin D3. Calcium is essential for strong bones and teeth in children and young adults. Helps to support skeletal health and well being. Calcium is lost daily through skin, feces, nails, hair, sweat and urine. Our body through taking calcium from bones to perform other functions replaces this lost calcium. 99% of calcium absorbed by the body is stored in bones and teeth. Calcium and vitamin D are essential for body Vitamin D is essential for calcium absorption in the body. It helps to reduce the risk of fractures in elder patients. Adequate calcium with vitamin D3 intake as a part of well-balanced diet may reduce the risk of bone health. 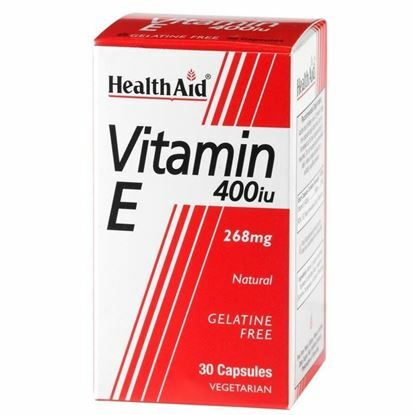 Healthaid Vitamin E 400IU Tablet containsVitamin E, which functions as a natural powerful antioxidant, helping to combat free radical damage to the body. It is also used to support vital nutrients such as Vitamin A and unsaturated fatty acids from oxidative damage. Oxidation of cells is a process connected to cellular ageing, which can bring harm to the body. Vitamin E may help to maintain a healthy heart, support red blood cells and nourish the skin. These Vitamin E capsules are suitable for vegetarians and gelatine free.